Dear readers and comrades: I hope you’re having a wonderful October. Here’s an early treat for Halloween, 2013 (and perhaps Thanksgiving, depending on your interpretation): the release of my short story, “The Fall of Tomlinson Hall; or The Ballad of the Butcher’s Cart,” which is part of the ongoing Mythic Indy series at Punchnel’s. 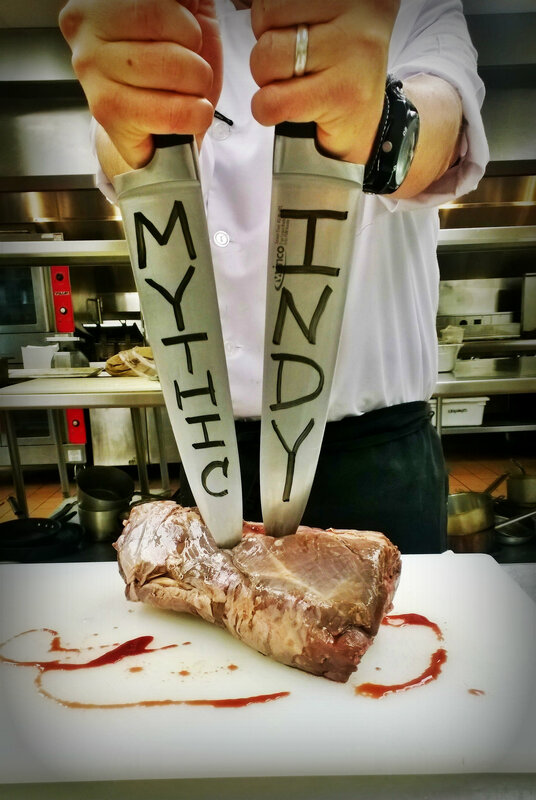 The short tale is centered on a pair of downtown-Indy line cooks during the 1950s who — pardon the pun — bite off more than they can chew when uncovering an “underground” secret. Follow the link here: “The Fall of Tomlinson Hall” by Clint Smith. 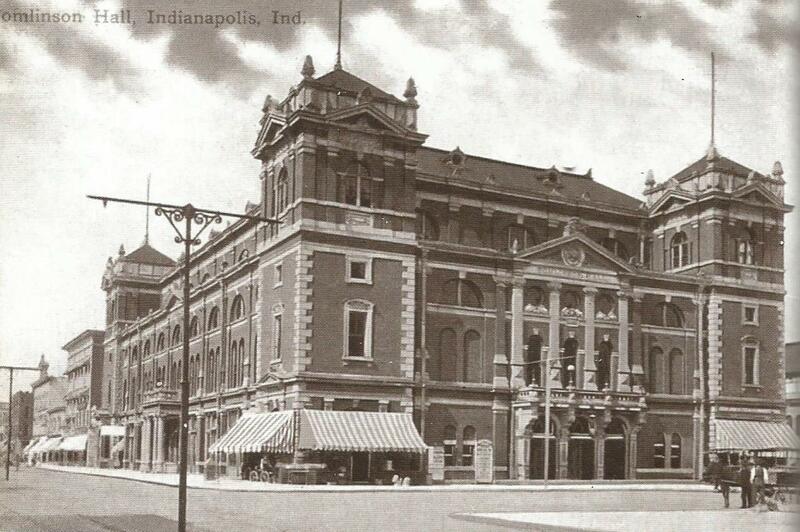 The Columbia Club of Indianapolis. 1888: Republicans join to support candidacy of Benjamin Harrison. 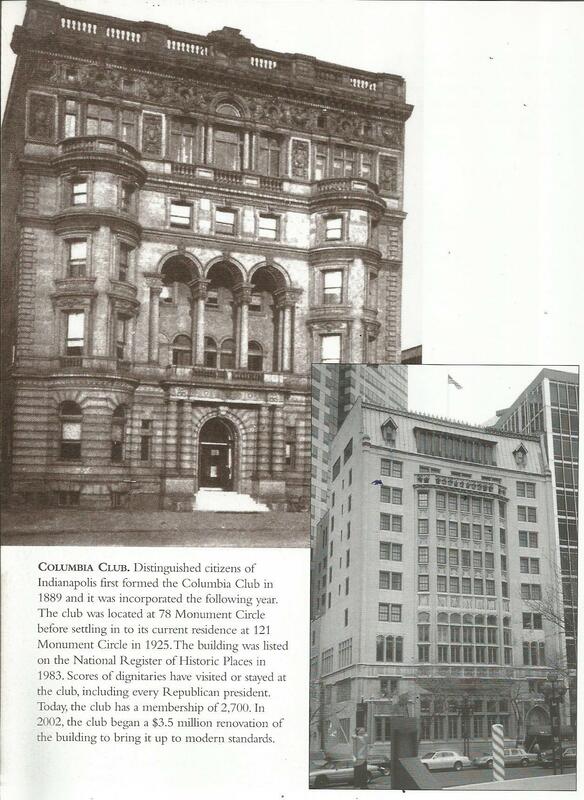 1924: Columbia Club hires Rubush & Hunter for new clubhouse; begin construction on 10-story limestone building on site of former site Dr. Isaac Coe, the second physician to move to Indianapolis. 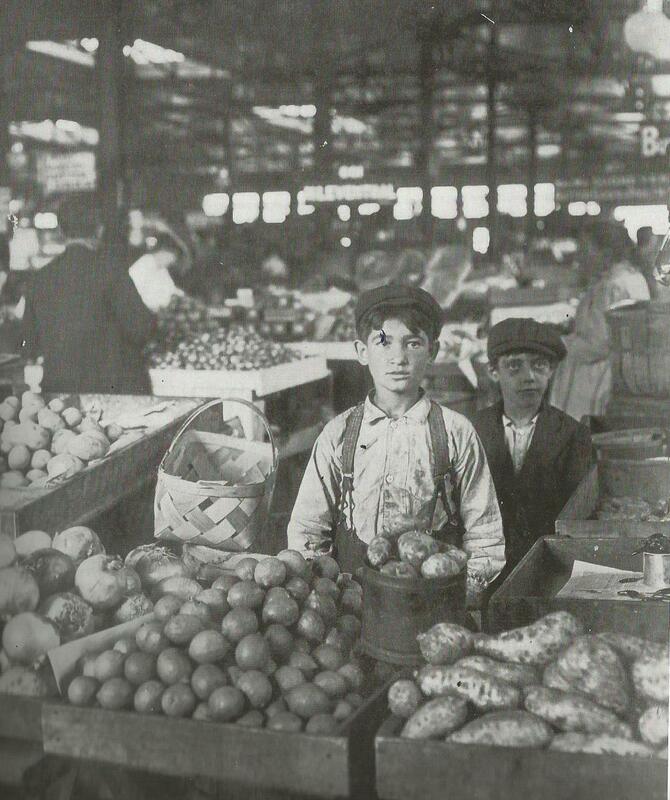 A couple of lads sell fruit at the bustling Indianapolis city market, circa 1908. 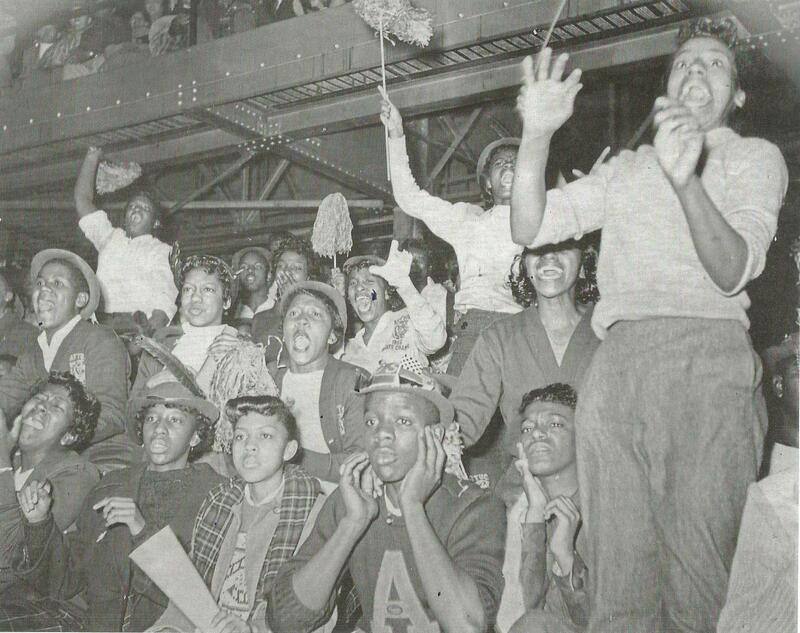 Fans cheer during a basketball game at Crispus Attucks High School (1958). The IPS school board opened Attucks in 1927 to segregate the city’s African-American high school students. 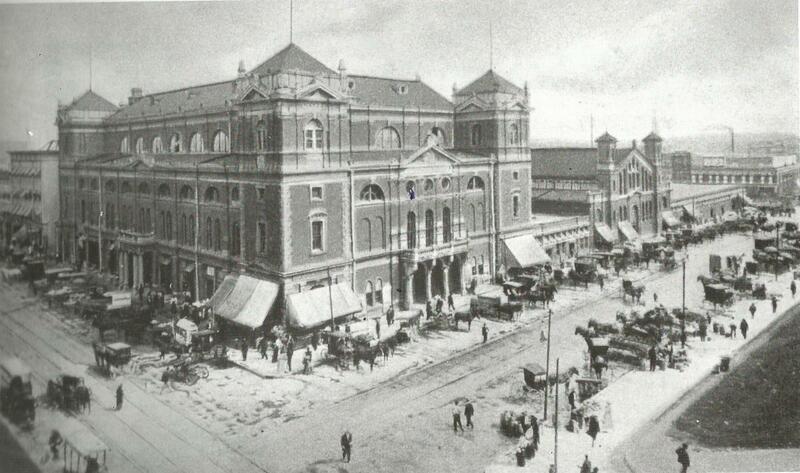 Tomlinson Hall and the City Market, both completed in 1886. 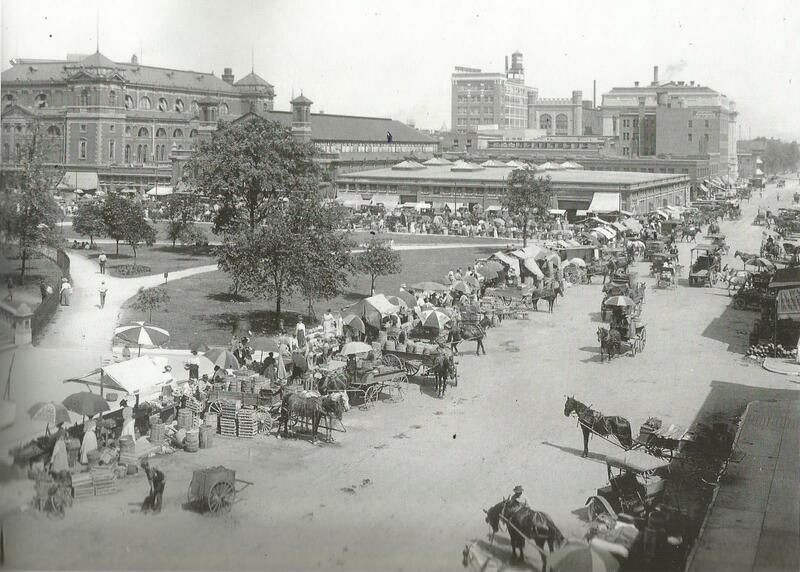 1912: Vendors sell meat and produce along Alabama and Market streets. Clearly noticeable in the background are Tomlinson Hall and the City Market. Tomlinson Hall: Constructed, 1883, and destroyed by fire in the winter of 1958. All that remains of the elaborate structure is the side-door arch in the courtyard of the City Market. And while you’re at it, check out the newly constructed (i.e. barebones) Facebook page for my forthcoming collection, Ghouljaw and Other Stories: facebook.com/Ghouljaw. That’s all for now, friends. Happy Halloween!